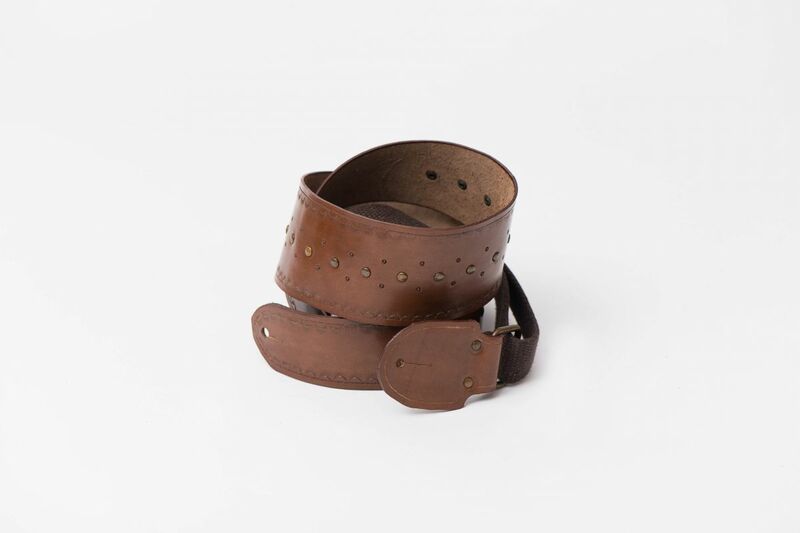 Handmade leather accessories: shoulder straps, bracelets, door Pick. 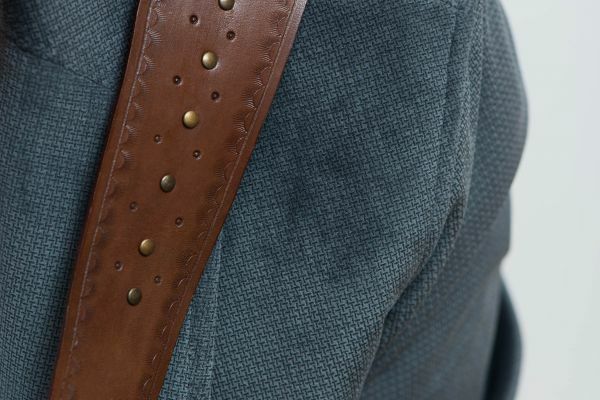 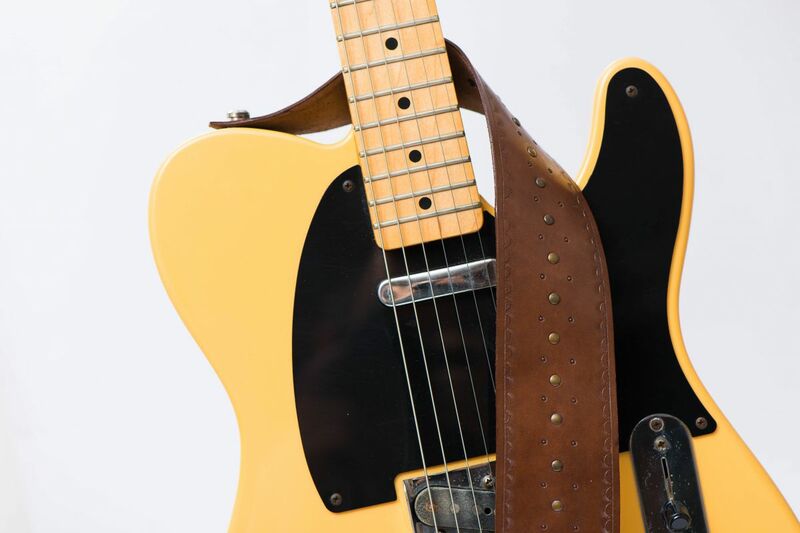 Tooled guitar's straps made of high quality Florentine leather , with old brass rivets. 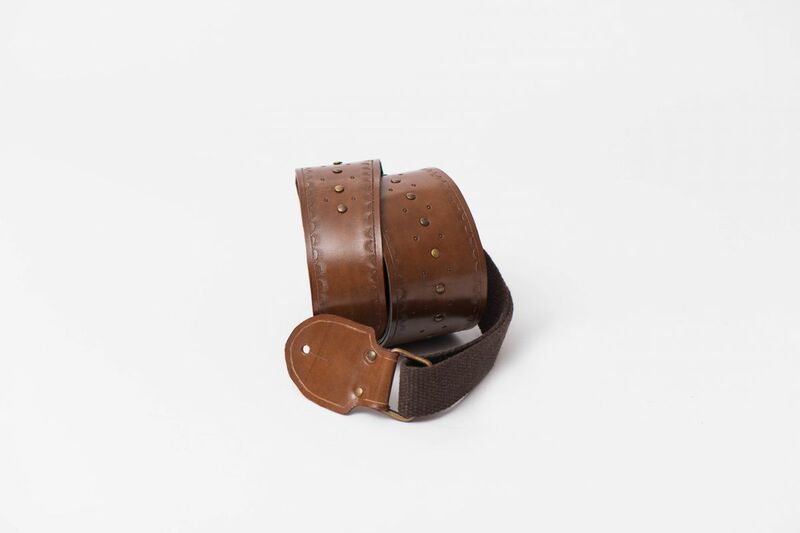 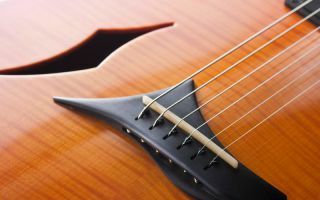 Tooled guitar's straps made of high quality Florentine leather.